The organization has started its full-fledged activities since 2006 by developing its production facilities in Karnataka under the brand name “DEW DROP”. 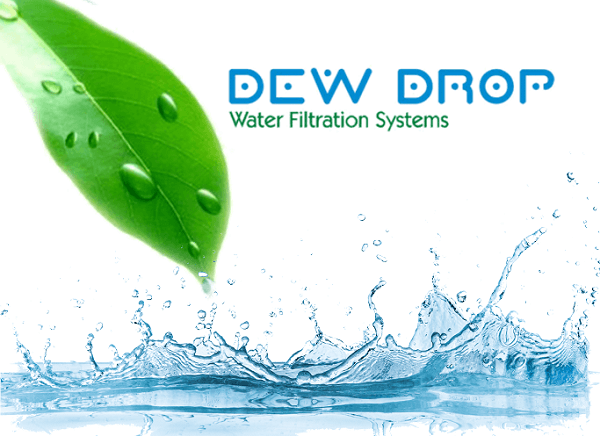 Products of Dew Drop are installed across Karnataka State with the establishment of the strong service network. “DEW DROP” today with its accent on Quality standards, Delivery schedules, and Service network. The organization has well established its brand name in Karnataka as dedicated and reliable Water Management. “DEW DROP” looks upon Quality and Service with a concern to our people has continued growth and built good quality systems to the improve total quality of products for all its operations. The quality and after sales service of organization has won the appreciation of many prestigious customers.